3000' Range Compustar Remote Start with 2 Way LED Confirming Remote And Basic Installation Included. Start your morning commute in a warm vehicle thanks to this Compustar 2 Way LED confirming remote starter. Expert installation performed by specialists with years of experience provides worry-free use. This remote features a convenient remote lock and unlock feature for the vehicle's doors to ensure safety from a distance. Two remotes are included in this package to be shared between two people or for use as a backup remote. A one year warranty for parts and labor provides reassurance that purchase of this starter is a wise investment. It's upgrade able to include features such as remote trunk opening and rear defrost. Main remote works from up to 2500' away. Hold down the start button for 1 second to remotely start your engine to heat up/cool down your vehicle. Lock and Unlock Buttons to remotely unlock your vehicle's doors from extended distance. This remote starter is compatible with push-to-start vehicles. 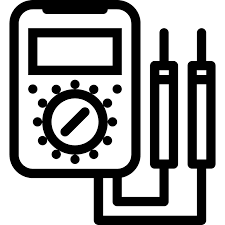 Main unit is covered by a Limited Lifetime warranty against defects and malfunctioning components. Pair this system with Compustar Drone to add smartphone control and GPS tracking. Turn on your rear defroster whenever you remote start your vehicle for an even easier start to your day. 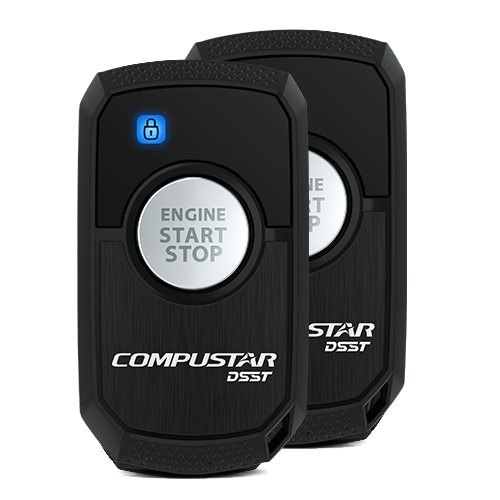 This Compustar Remote Start is highly rated by our clients.